Berkshire is located in the South East of England and is one of the Home Counties. The county is also known as the Royal County of Berkshire since Windsor Castle is located within its borders. Berkshire offers many challenging Footgolf courses including Wokingham Family Golf Footgolf which is an interesting course as it is played on Astroturf! 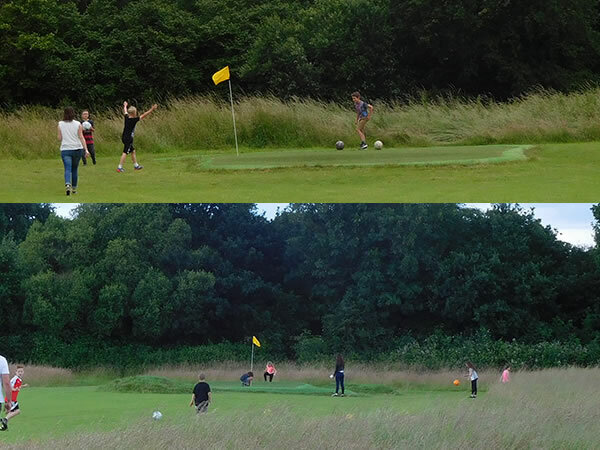 This Footgolf course is ideal for all the family and for those looking for a new challenge.